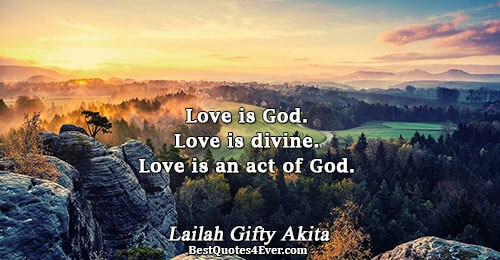 Lailah Gifty Akita: Love is God. Love is divine. Love is an act of God. 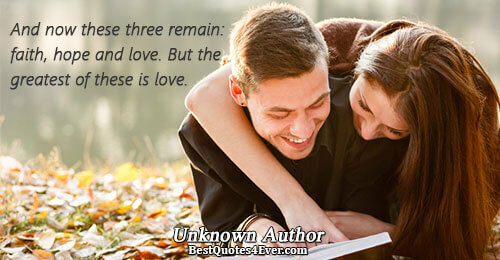 Love is an act of God.